Hello Thieves! We just got back from a long weekend in Boston for Beer Advocate's Extreme Beer Festival. This was our second year there and once again amid the all the beers, hangovers, and other debauchery we somehow managed to record a few shows. 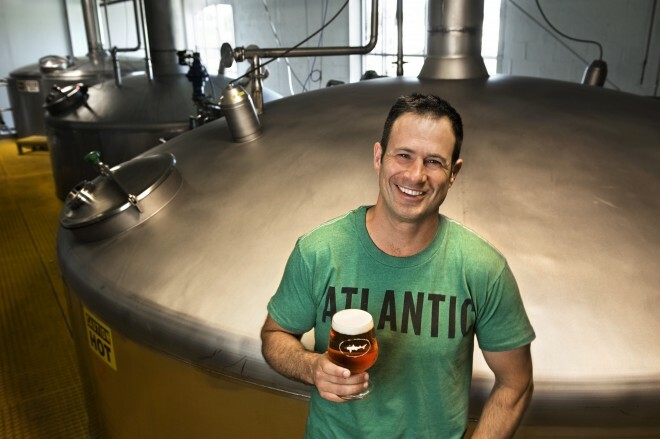 First up is Sam Calagione of Dogfish Head who needs no introduction. So just tune in and let us know what you think!